Korean actor Yoon Si Yoon has released his second digital single 'I Will Tell You' (literal translation) today. At noon on June 1, Yoon Si Yoon's second digital single 'I Will Tell You' was released on all major domestic music streaming websites. Just like his first digital single 'You Are Just Like the Spring' (literal translation) released on April 6, 'I Will Tell You' is also a special gift that he has prepared for his fans. 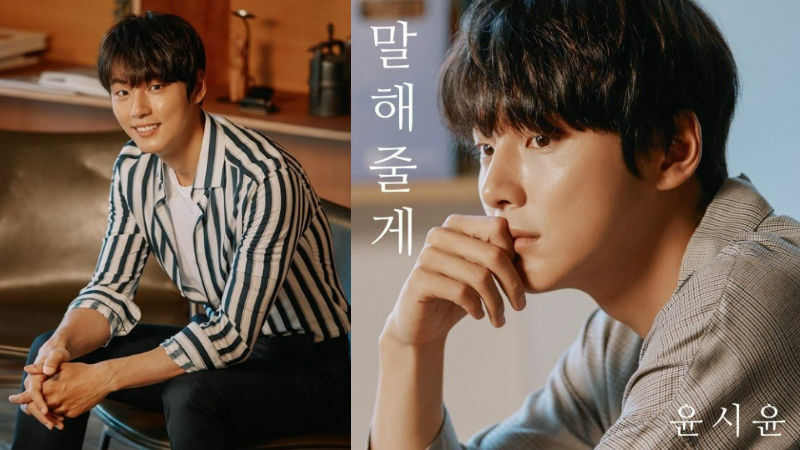 While 'You Are Just Like the Spring' was about memories built between him and his lover, 'I Will Tell You' is a letter written to Yoon Si Yoon himself thinking about his childhood. The song is especially more meaningful because Yoon Si Yoon had written the lyrics for it. When you listen to the song, you will instantly fall in love with his soft singing voice. Before Yoon Si Yoon released his solo tracks, he had demonstrated his amazing talent in singing by taking part in singing the soundtracks of various dramas.  On May 6, Yoon Si Yoon's recent drama 'Grand Prince' has ended, and he is expected to appear on SBS' variety show 'Law of the Jungle in Sabah' that is scheduled to be aired in July.